Part of PGE Green Future℠: No. 1 renewables program in U.S.
TriMet provides bus, light rail and commuter rail service in the Portland, Oregon, region. Our transportation options connect people with their community, while easing traffic congestion and reducing air pollution — making our region a better place to live. Visit trimet.org to plan your trip, check the arrival time of your bus or train, and get more information about our transit agency. Portland General Electric (NYSE: POR) is a fully integrated energy company based in Portland, Oregon, serving approximately 885,000 customers in 51 cities. 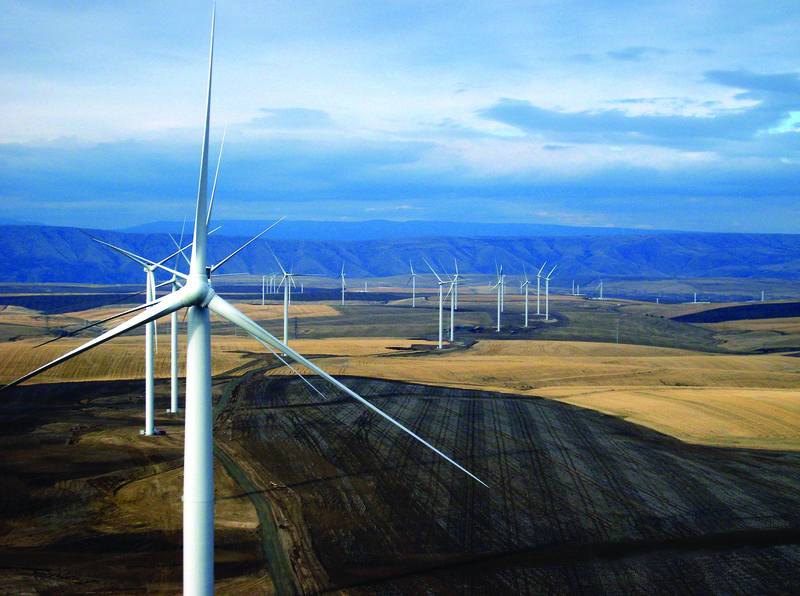 For more than 125 years, PGE has been delivering safe, affordable and reliable energy to Oregonians. Together with its customers, PGE has the No. 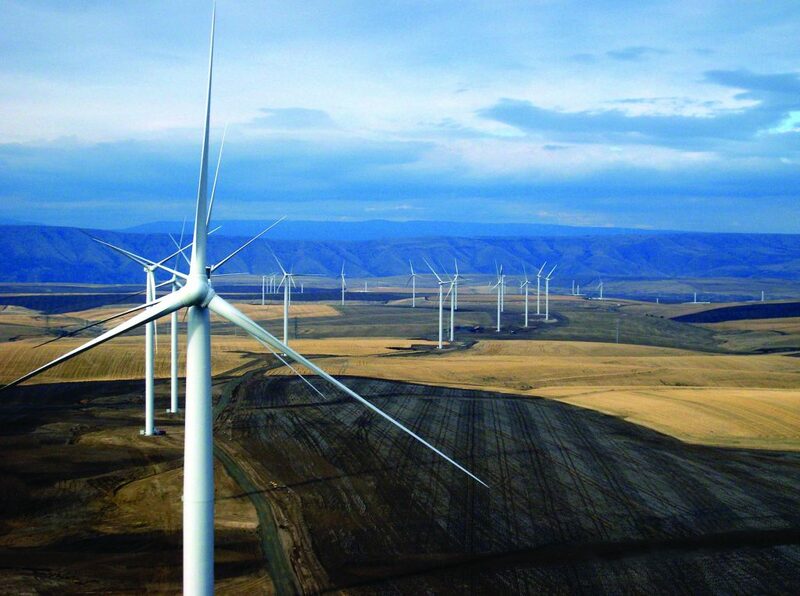 1 voluntary renewable energy program in the U.S. With approximately 3,000 employees across the state, PGE is committed to helping its customers and the communities it serves build a clean energy future. For more information, visit portlandgeneral.com/cleanvision. New Flyer is North America’s heavy-duty transit bus leader and offers the most advanced product line under the Xcelsior® and Xcelsior CHARGE™ brands. It also offers infrastructure development through New Flyer Infrastructure Solutions™, a service dedicated to providing safe, sustainable, and reliable charging and mobility solutions. New Flyer actively supports over 41,000 heavy-duty transit buses (New Flyer, NABI, and Orion) currently in service, of which 7,300 are powered by electric motors and battery propulsion and 1,600 are zero-emission. Further information is available at www.newflyer.com.